If you liked this show, you should follow Own Your Awkward with Andy Vargo. Who is Brian Trendler? 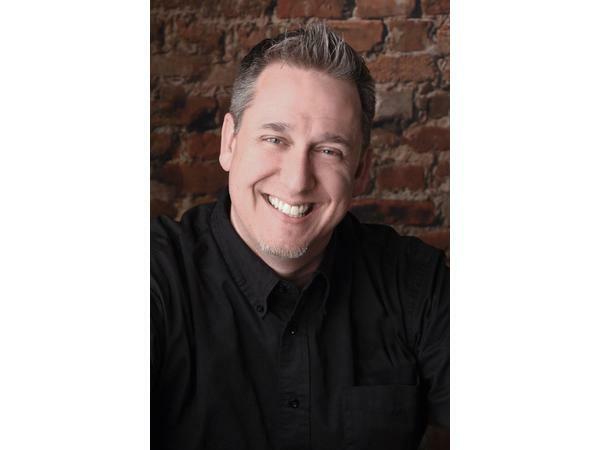 As a motivational speaker and small business owner for 25+ years, Brian Trendler offers his unique style of humor, laughter and entertainment with all his engagements. As an Emcee and entertainer; Brian maintains a positive and energetic event, keeps programs on track, leads Silent Auctions, Raise the Paddle donations, is comfortable engaging an audience and can add improvisational exercises and more to maintain a crowd’s attention and enthusiasm! Brian’s a bit of a seriel entrepreneur when it comes to companies he’s either founded or has some part of helping to make them succeed. He’s always found ways to lead and inspire his clients with humor, fun, and his dedication toward their success; which, by the way, is alarmingly a lot like what a good leader should do. There could be a correlation.